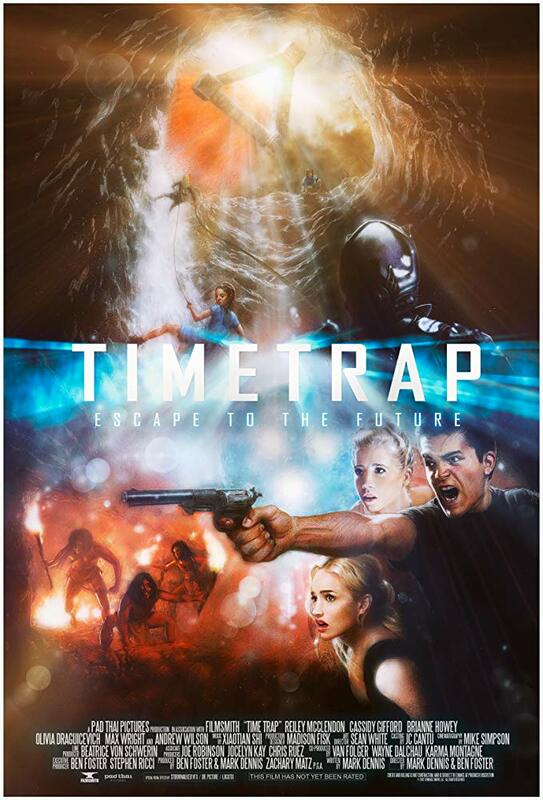 Time Trap（時空陷阱）台繁字幕-HD.Club 精研視務所 High Definition Vision Club - Powered by Discuz! - 我抓好了 I got it. It's okay, I got it. Okay, let me just take it off. That doesn't sound like Furby. We're all dealing with the same thing. Something's really, really wrong here. Something's really, really wrong down here too. Oh, my god! It has my arm!